Skinny Bear Speedy Crank 2.25"
Boasting a combination of lifelike detail and premium quality, the Skinny Bear Speedy Crank delivers a unique presentation that will give you the upper-hand in shallow water. 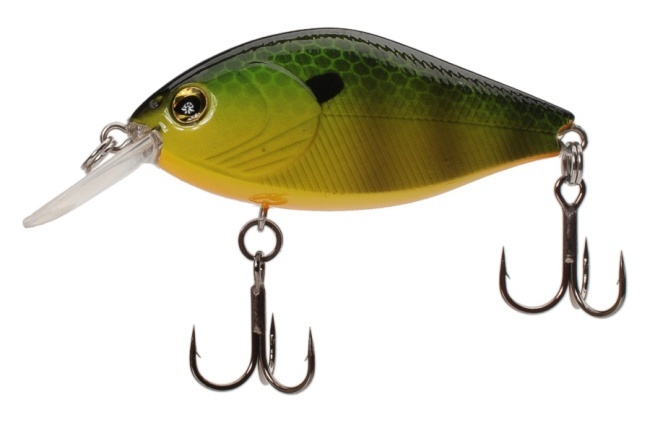 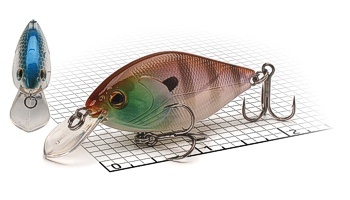 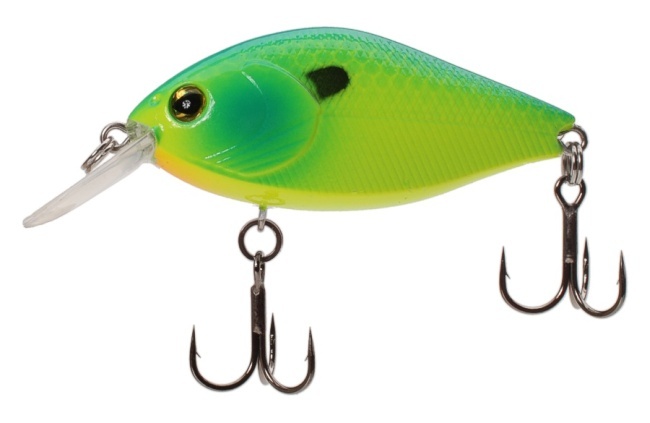 Built with a triangular body shape and a short lip, the Skinny Bear Speedy Crank can be burned incredibly fast without washing-out, making it an ideal choice for working over the tops of grass and across shallow flats. Delivering multi-dimensional attraction, the Skinny Bear Speedy Crank is equipped with an advanced rattle chamber that emits a heavy thumping attraction. Incredibly detailed throughout, the Skinny Bear Speedy Crank is covered with fine, textured scaling, top-of-the-line finishes, and realistic 3-D eyes. Armed with two razor-sharp trebles, the Skinny Bear Speedy Crank delivers a unique construction that shines in shallow water.